"If you wanted to run tests to see if the player can hear certain audio sources or if the enemies can hear the players' footsteps, ray tracing is useful for that," Cerny explained. "It's all the same thing as taking a ray through the environment." On the TV, Spidey stands in a small plaza. Cerny presses a button on the controller, initiating a fast-travel interstitial screen. When Spidey reappears in a totally different spot in Manhattan, 15 seconds have elapsed. Then Cerny does the same thing on a next-gen devkit connected to a different TV. (The devkit, an early “low-speed” version, is concealed in a big silver tower, with no visible componentry.) What took 15 seconds now takes less than one: 0.8 seconds, to be exact. The Wired article also details a few more features for the upcoming system, noting that a physical drive will still be included, meaning that we're still a ways off from a "download only" environment. The architecture is also partly based on the PlayStation 4, so the system will offer backwards compatibility. Support for the current PlayStation VR headset will also be included, although Cerny wouldn't go into details regarding a VR strategy for next-gen. 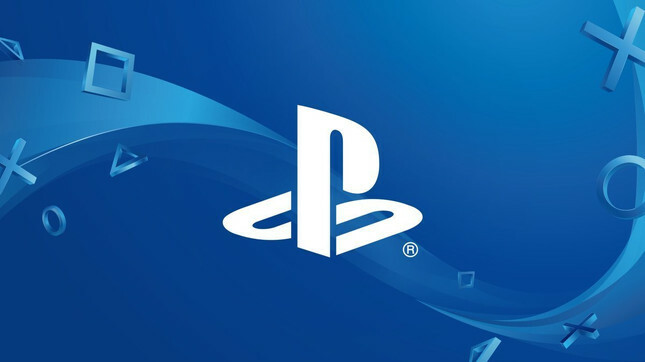 While Cerny insists on referring to it as the "next-gen console," Sony's naming conventions for the last two decades make it an almost certainty that the machine in question will be called the PlayStation 5. Be sure to check out the full interview over at Wired.